Welcome to Liverpool Orthotics & Prosthetics. 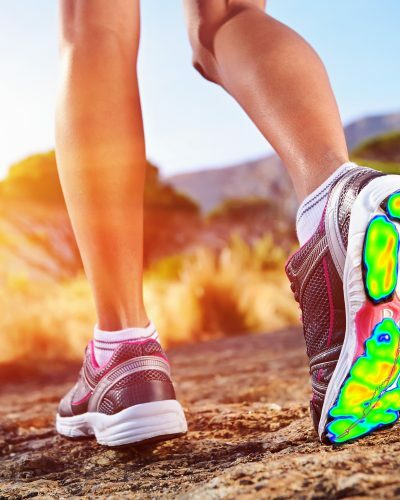 We provide a specialist orthotics service specialising in the diagnosis, treatment and prevention of lower limb dysfunction and pain. We utilise the most effective, cutting edge techniques to identify the true cause of your problem and develop personalised strategies to restore optimal function, speed up recovery and improve perfromance. We offer a wide range of treatment options to meet our clients needs and we have strong links with local chiropractors and sport therapists to assist in your treatment goals. The best prosthetic provision tailored to meet an individual’s needs and circumstances. Ian graduated from the University of Salford in 2006 with a BSc Hons in Prosthetics and Orthotics. Since graduation Ian has worked for private companies within an NHS setting providing Prosthetic and Orthotic clinical services. 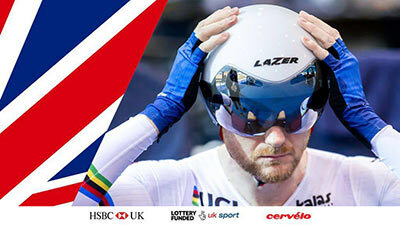 Ian currently works alongside British Cycling providing orthotics for elite level Olympic and world champion cyclists. He has recently supported several athletes at the British Triathlon winter training camp in Portugal & has provides bespoke sports protection for top tier footballers. Ian joined his current employer Pace rehabilitation the UK’s largest independent private Prosthetics & Orthotics practice in 2017. He currently manages a caseload of lower limb amputees, most of which come from a complex trauma background. BSc Hons in Prosthetics and Orthotics. Leave your name and email below along with what you are looking for in the message box. Or you can call us at 0151 792 2149.